When England run out at Sandy Park on Saturday, there will be one player in particular bursting with pride. For Exeter Chiefs youngster Sam Maunder it will be the chance to represent his country at the ground he calls home. Maunder, who agreed a professional contract with the club in April 2018, was always destined to play rugby after his family hit such heights in the sport. His father, Andrew, won 149 league caps for Exeter and his brother, Jack, made it into the Chiefs senior side at just 19 years of age and played a part in the Premiership-winning side of 2016/17. Jack then made his England debut against Argentina in the 2017 summer tour and Sam is seemingly following a similar path. Educated at Blundell’s School in Tiverton, Sam captained his team to the national final of the Champions Cup in 2017, playing alongside friends he had been part of a team with for many years. And it was for that reason he first fell in love with the sport. “The thing I liked at the beginning was just being with your mates and having fun,” he said. “I didn’t realise until quite late that I might be able to make a career out of the sport. Maybe when Rob Baxter offered me the contract was the point I thought I could give it a go and become a professional. 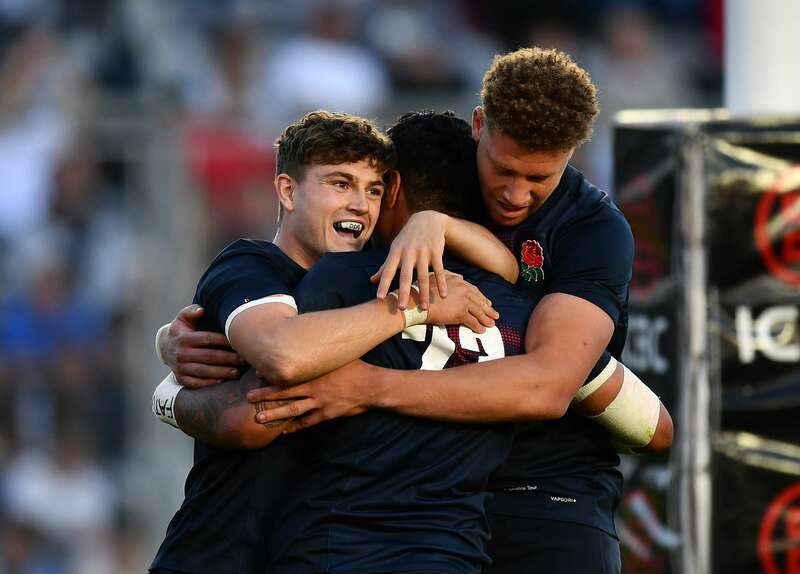 Maunder made his England U18s debut against France in 2018, an experience he describes as "just unbelievable", and a year on he's representing the U20s, having featured in their opening Six Nations Championship fixture against Ireland. “You always think about that type of stuff and when you are younger you hear of people who have been to 18s and 20s camps and you think it’s incredible. You are just content playing academy rugby and then when you get the opportunity to play for your country with the best players from other academies is just incredible. England U20s opened their Six Nations campaign with defeat to Ireland. They host champions France on Saturday (KO 12.05pm) and Maunder, who will be supported by friends and family, says his team-mates can expect quite some atmosphere at Sandy Park at the weekend as they look to kick-start their tournament.